Mole and lawn control is another service that we regularly offer in the Newcastle district. The Garden Mole or European Mole (talpa europaea) is a small, fluffy rodent with dark fur that spends most of it's solitary life below ground. The mole feeds mainly on earthworms and larvae. Moles are mostly harmless. They are rarely, if ever, seen on the surface or in residential properties unless lost, trapped, or ill and have little direct or indirect contact with humans. They do not carry disease, either. Moles create extensive tunnel networks in order to live their subterranean lifestyle, which can stretch for up to 1000 square meters for a single animal. However, it is these tunnel networks that can cause severe problems for humans. The dirt that the mole removes is piled into small mounds known as molehills, and moles can create up to six of these in one day. After just a week your garden lawn, field, or flowerbed can be completely churned up by a single mole. As well as the aesthetic damage to maintained lawns which molehills can cause, loose debris thrown up and severe undermining have been known to cause problems. This is particularly so in more rural areas. Livestock can get their feet caught easily within an open or abandoned mole tunnel, particularly in dry weather. In these cases, the best solution may be to exterminate the culprit or move the mole to a safer location. 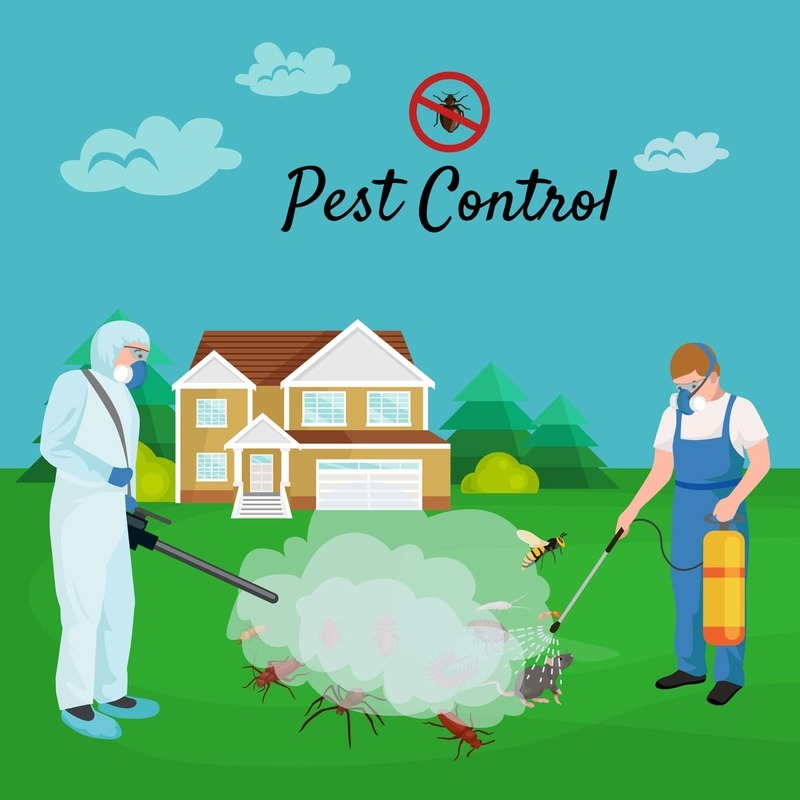 Tunnel fumigation or professional mole trapping (through lures) are the only two effective pest control options available. These will either kill or remove the mole to another location, away from humans, to stop it digging any further. We can provide either solution, if need be.